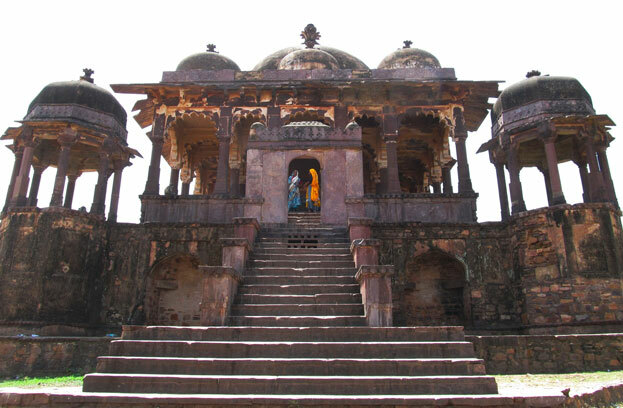 The strong protest by India, the UNESCO World Heritage Committee has agreed to revisit India's proposal seeking nomination of five hill forts — Ranthambore Fort, Gagron Fort, Jhalawar Fort, Chittorgarh Fort, Amber Fort and Kumbhalgarh Fort in Rajasthan — for according world heritage status. A senior official in the Culture Ministry said that a new team from International Convention of Monuments and Sites (ICOMOS), an advisor to the UNESCO would evaluate the condition of the forts from November 23-26 and submit a report to the world heritage body to take a final decision in the matter. 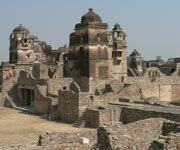 "We hope the forts would make it to the world heritage list this time," the official said. Much to the embarrassment of India, a few months back the UN technical committee (UNESCO) had rejected its nominations for the forts saying, "The selection is wrong and a broader selection of forts should have been chosen ( in particular the nomination covers only hill forts, while there are also desert, forest and water forts)". The World Heritage Committee had also observed that the proposal lacked the complete narrative about the universal value of the sites. However, India argued that the negative observations were based on the factual inaccuracy and some communication gap occurring in the report forwarded by the ICMOS expert who had not much knowledge about India's culture and monuments. After detailed deliberations backed by hard-canvassing by India, the global heritage panel has agreed to reconsider its decision, brightening the chances of getting the UNESCO tags for the monuments and in turn, making them international tourist hotspots. 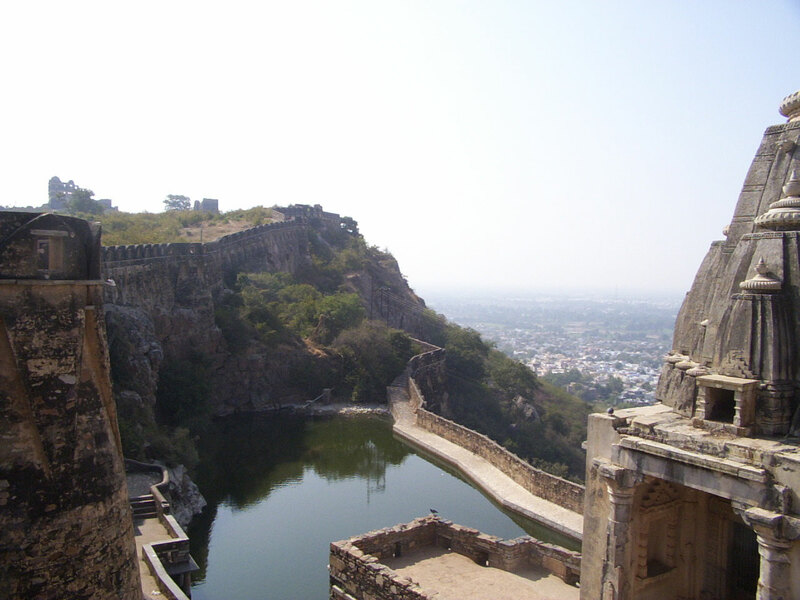 All the forts, which are situated on the Aravalli range of mountains, showcase India's history as well architecture of different era. Hoping for a positive outcome, New Culture Minister Chandresh Kumari Katoch, who assumed office on Monday, said her Ministry would also strive for a similar tag for the magnificent Jaisalmer Fort which is presently in a dilapidated state.